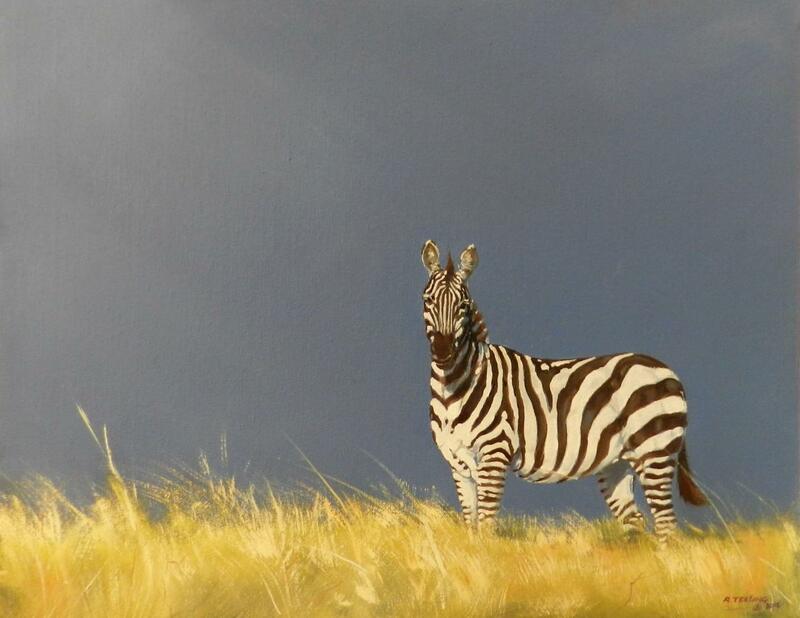 My passion for painting wildlife is mainly due to the fact that I wish I could spend all my time in the bush, and as well as sharing my love of animals with lovers of wildlife and wildlife art. 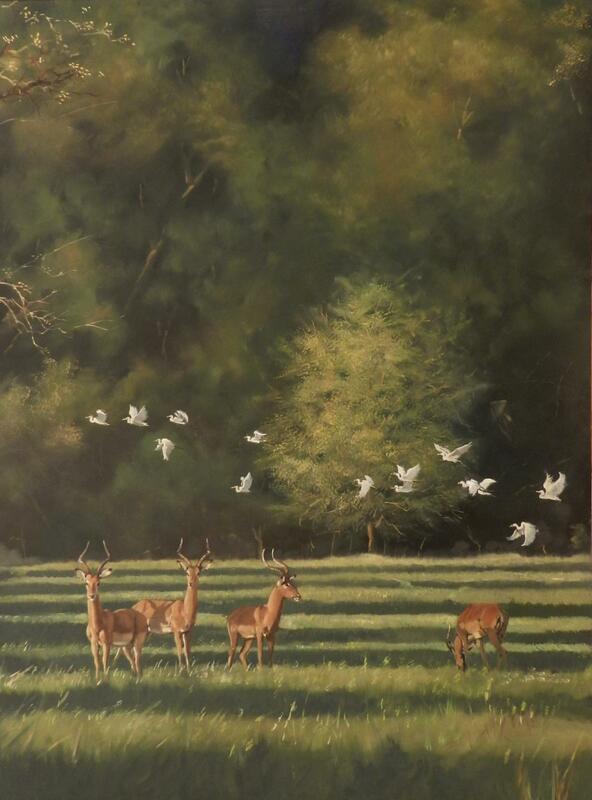 My aim is to depict the scene I see and feel, and to enable the viewer to experience the feeling of being there. I welcome your questions and queries. Please see my Contact Us page for complete contact information.